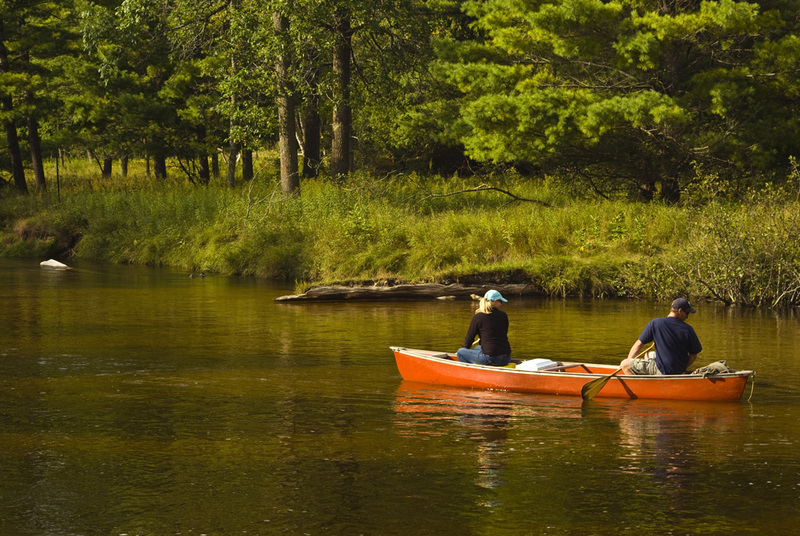 The Skootamata River is ideal for canoeing, kayaking & tubing. The current is slow, it is sheltered from the wind and you are never very far from shore. It’s too small for power boats, but big enough to canoe or kayak for hours. It is a great spot for beginners to build their skills as well as experienced canoeists to go on a full day excursion. 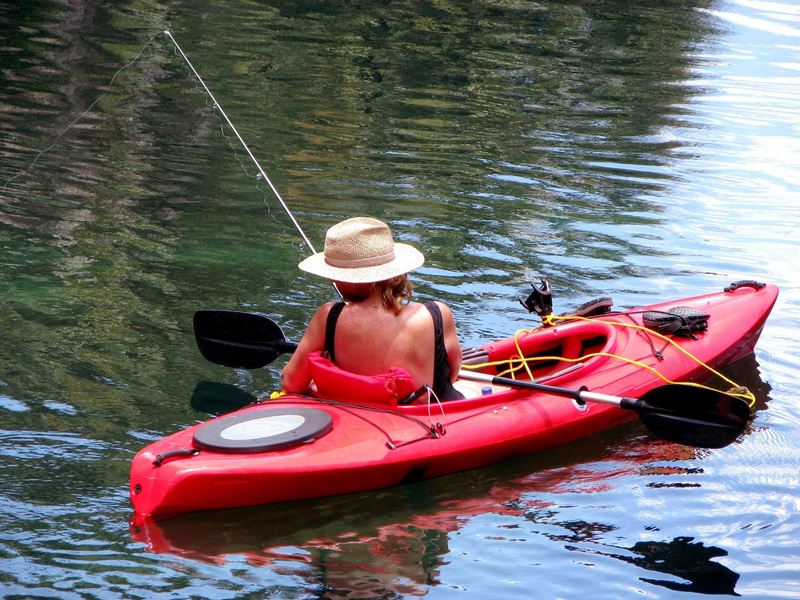 Canoes, Kayaks & Tubes are available to rent at the store. Rentals include life preservers, paddles and a safety kit. 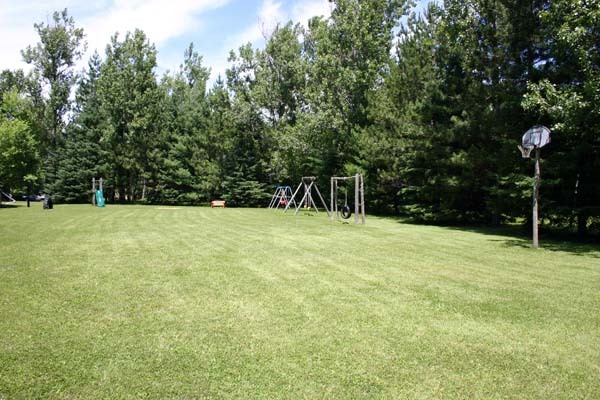 We offer plenty to keep the sports enthusiast satisfied. 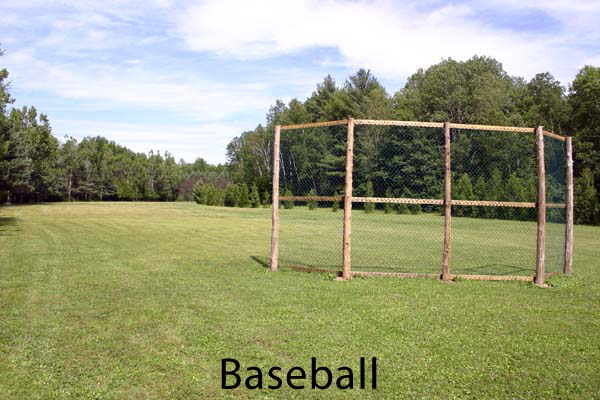 Enjoy a game of softball or basketball. 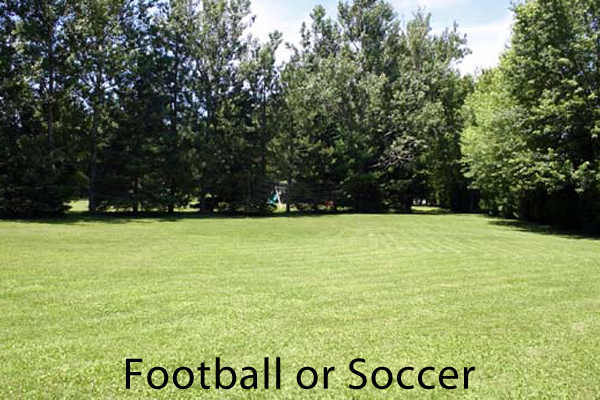 There are two large open fields suitable for football, soccer or kite flying. 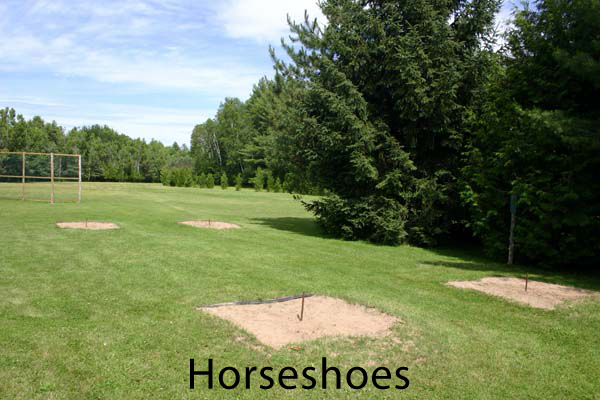 Or take it easy at the Horseshoe pits. Most equipment needed to play can be borrowed from the store. We have two great spots to go swimming. A sandy beach that gradually deepens as well as a deep section of water. Caution children do need to be watched. 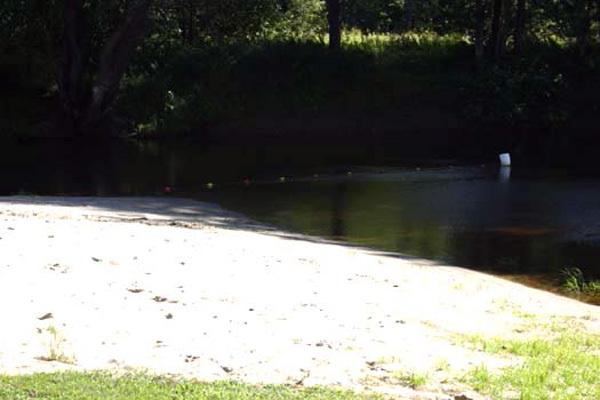 Swimming below our rapids is great for the older kids and adults. 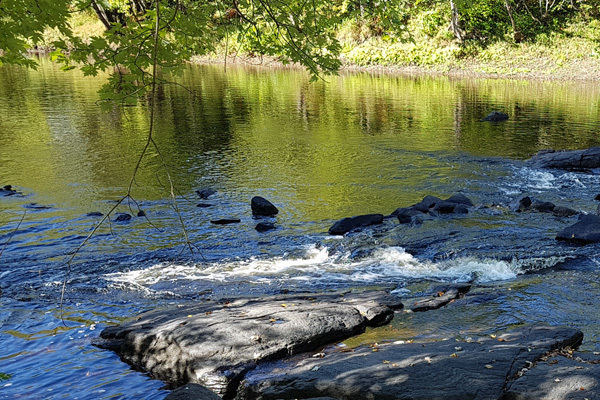 The river is very clean with a current to keep it fresh and moving. Enjoy a relaxing morning fishing. There are plenty of bass and pike in the Skootamatta. There are worms and fishing tackle available at the store. Who knows, you might even catch enough for breakfast. The Skootamatta River flows into Stoco Lake which has 17 species of fish. It’s always fun to get together, have some fun, listen to music and meet new people. 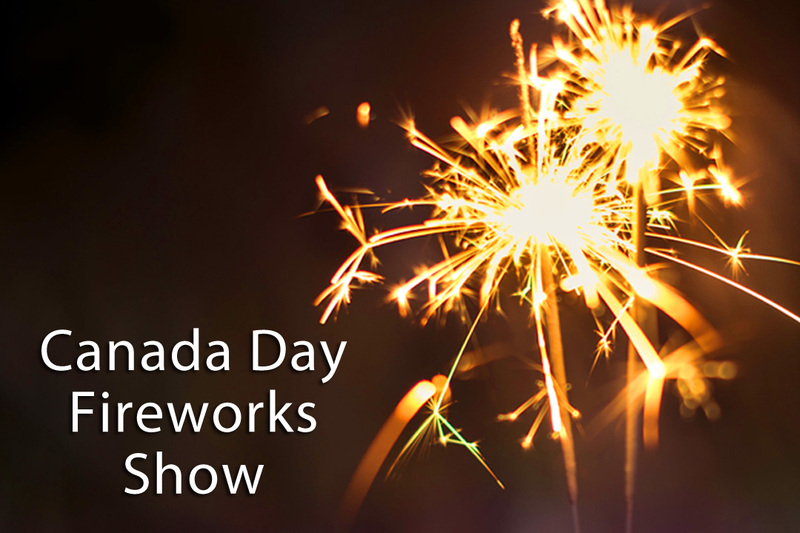 Join us on Canada Day evening for our Fireworks Show. 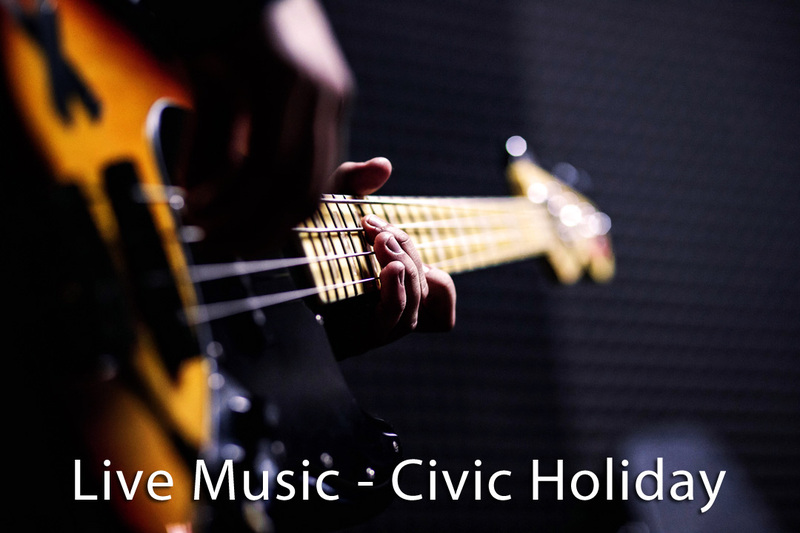 Sing, dance or just tap your toes to LIVE MUSIC on the Civic Holiday Weekend. 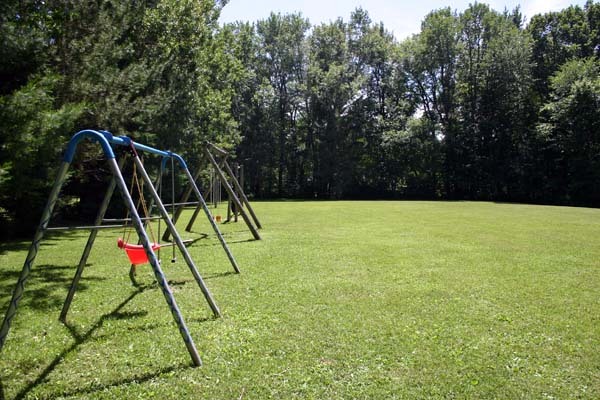 Hop on an occasional Wagon Ride through our beautiful campground. Share a meal with us at one of our Pot Luck Dinners in our open air Pavillion. 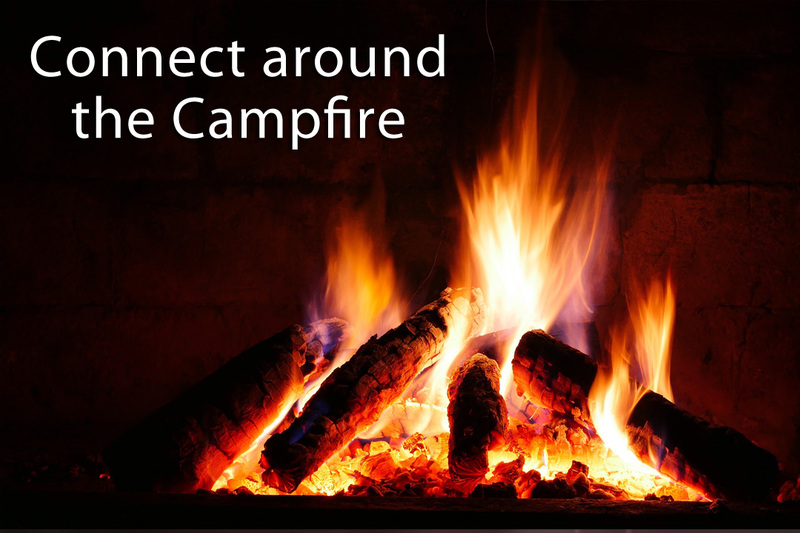 Or just hang out with your family and friends around a campfire. Roast marshmallows, melt your S’mores but most of all make some memories. 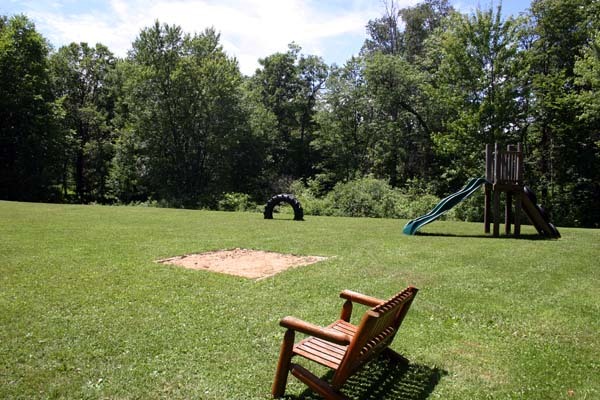 That is what Haid’s Hideaway is for… making memories.